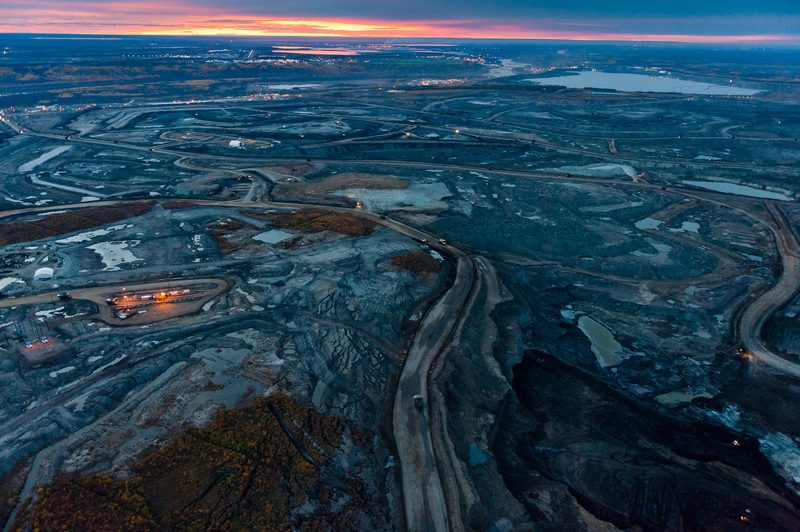 Industrial landscape: Canada's Tar Sands: Tar Sands At Night #2. Series: The True Cost of Oil. Tar Sands At Night #2. Series: The True Cost of Oil.